Located in the established Glenlake neighborhood in Mount Pleasant, this well-appointed home at 1555 Glen Erin Drive has a convenient location in close proximity to major services and shopping. 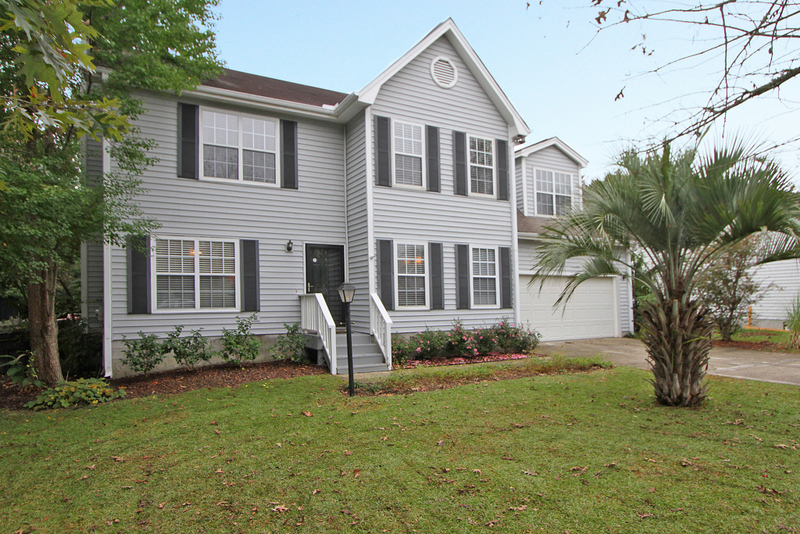 I-526 is located nearby so it is easy to get to other parts of town including Daniel Island and North Charleston, while downtown Charleston is just a short drive from the home. Area beaches, including Isle of Palms and Sullivans Island, are just a 10-15 minutes away so you can spend your summers enjoying the sand, sun and surf. Built in 1993 and tastefully updated, this spacious 2,080 square foot home is in move-in ready condition. Upon entering, you will be greeted by the large living room which has nice touches including hardwood floors, a fireplace and large windows. Flowing seamlessly from the living room is the updated kitchen. A defined breakfast nook with a bay window provides a great place for casual meals while elegant finishes such as granite counters, stainless steel appliances and a breakfast bar enhance the space. 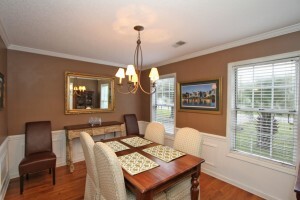 A formal dining room, located in the front of the home, provides another option for meals with friends and family and there is also a powder room and laundry room on the first floor. 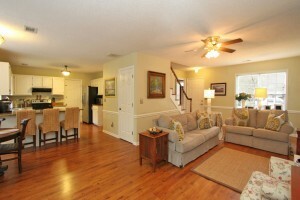 On the second floor of the home, you will find four bedrooms. Two well-sized guest rooms share access to a hallway full bath while the third guest room, located above the garage, is much larger and could be used as a bedroom, media room or secondary living space. 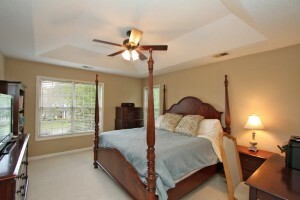 The large master suite is also a highlight. Nice details, including a tray ceiling, walk-in closet, dual sinks, a tub and separate shower, add to the space. Outside, the large backyard is fenced with mature trees providing privacy and a buffer from neighbors. 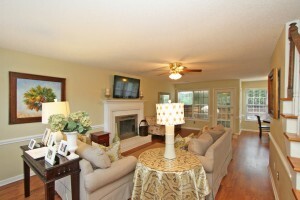 A large deck overlooks the backyard and there is also a firepit for chillier evenings. If this listing sounds like it might be a fit, please contact listing agent Jason Ogden.